STUTTGART -- Daimler AG signed a letter of intent last week with Beijing Automotive Industry Holding Co. to develop electric vehicles. 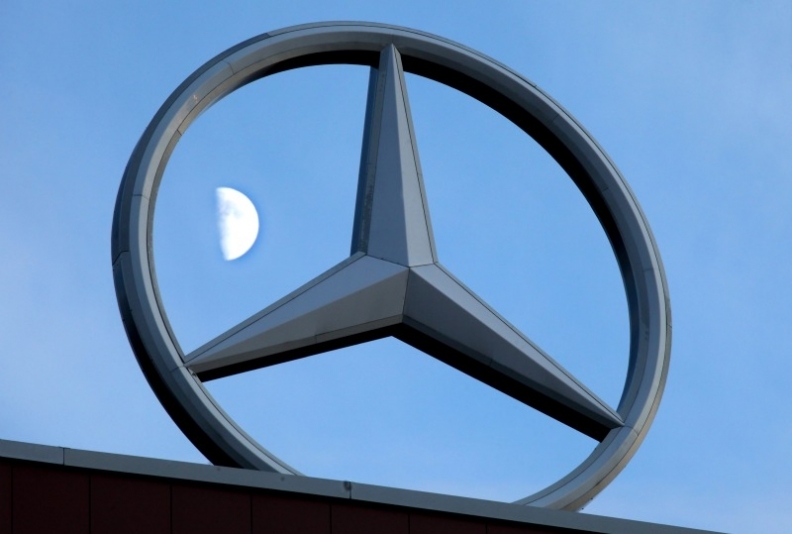 The move was aimed at "further improving the competitiveness of both partners in China," Daimler said in a statement. Further details on the joint development project were unavailable. Daimler and BAIC have a joint venture in Beijing to produce Mercedes-Benz E- and C-class vehicles. Last month, the Chinese government approved Daimler's joint venture with Beiqi Foton Motor Co., BAIC's commercial vehicle subsidiary, to build commercial vehicles. Daimler also has a joint venture with BYD Co. to produce EVs. The partners will use BYD's battery pack and drivetrain and Daimler's EV architecture. The vehicle will be marketed under a new brand to be jointly owned by BYD and Daimler.